Facebook is launching augmented reality (AR) adverts for its US users, which will see customers ‘trying on’ items with just one click. Predicted to be used for fashion accessories and cosmetics, as well as AR-based games and apps, the AR ads will be a novel way for customers to interact online with brands and their products. “From try-on product experiences to immersive filters for games and movies, AR enables people to connect with your business and products in new ways. “Now, with the introduction of AR ads in Facebook News Feed, people can experiment with your brand’s AR camera effects in just one click from your ad. 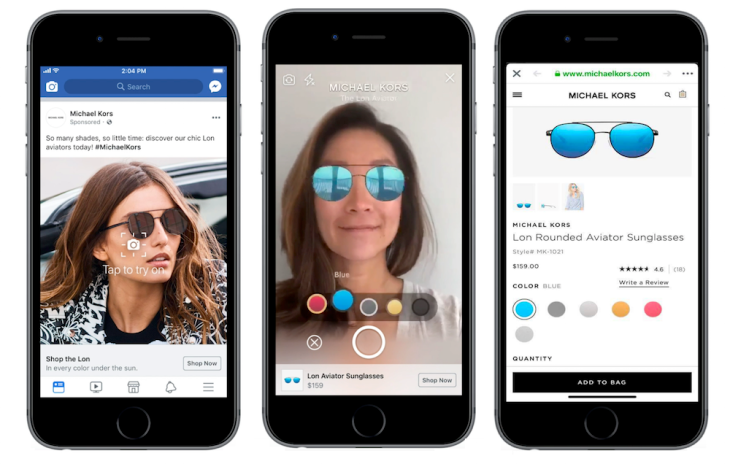 Michael Kors, Sephora, NYX Professional Makeup, Bobbi Brown, Pottery Barn, Wayfair and King are set to use the AR ads on Facebook in the near future, along with a whole host of other fashion, cosmetics, furniture, gaming and entertainment brands. Unilever has partnered with Blis – a location-data technology company – to pilot a new blockchain platform that aims to improve transparency in the data ecosystem. 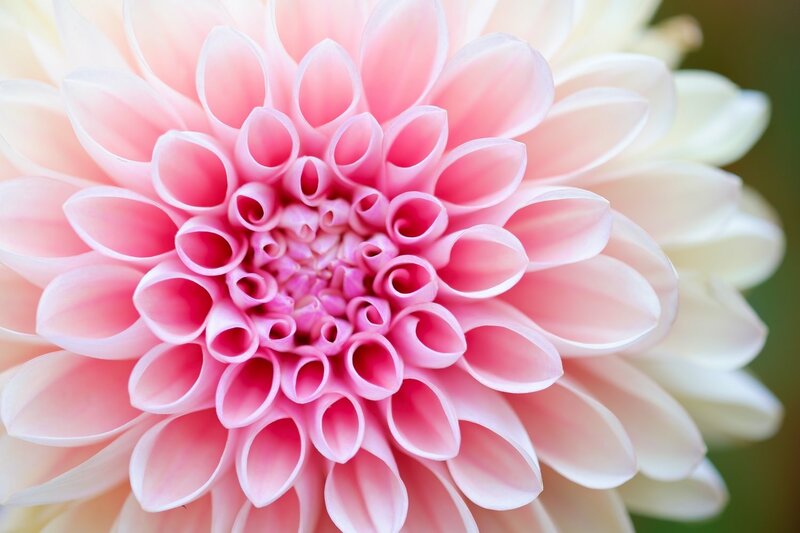 Running on the IBM Blockchain Platform, Unilever will help Blis evaluate and improve the platform so that it better serves advertisers and data providers, allowing them to analyse their data across all transactions, whilst marketers can use the tool to continue to comply with the recently installed GDPR. This partnership is a way for Unilever to continue to embrace blockchain technology, with the aim of overcoming the challenges that digital advertising currently faces. Challenges in the digital advertising ecosystem include complying with data privacy regulations, being more transparent and accountable and being able to effectively measure campaigns and ROI. 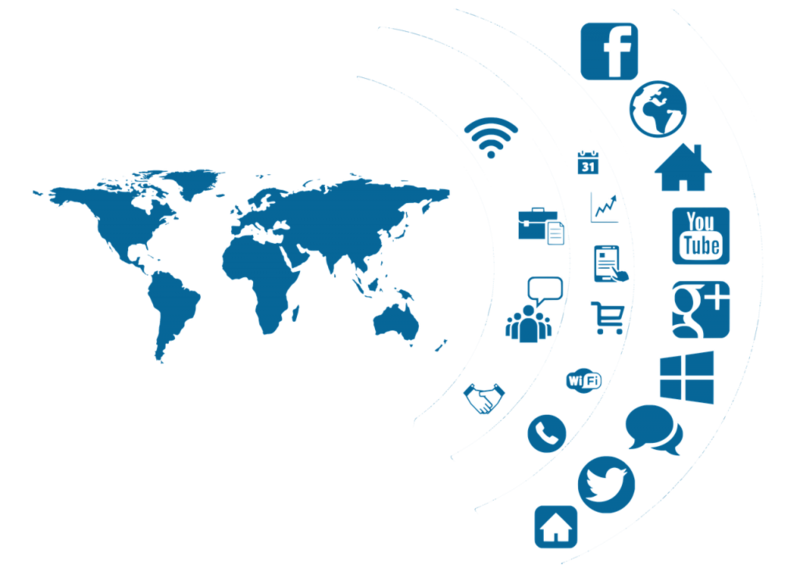 Blis’ platform was created to verify the provenance of customer data – which marketers use for more targeted ads. Geographical information is written into Blis’ blockchain to give marketers greater confidence in where it has come from, and the platform leverages verified geographical data in order to identify consumer demographics and behaviours that are useful for advertisers in creating well targeted ads. As digital media has grown in popularity, pay-per-click (PPC) auctions have become increasingly competitive. However, artificial intelligence (AI) could provide a solution for this highly competitive field by directing marketers towards the most efficient PPC spend. Many brands are unsure as to whether they should bid on their own brand terms. Some do in order to ensure maximum brand protection despite the cost per click and resultant ROI, however this doesn’t work for challenger brands that are in competitive markets. AI could automatically and optimally ensure an efficient use of the budget when set against ROI targets, and works within set parameters. The same is true when bidding on your competitor’s brand terms, as the AI can be set parameters and rules for working out when it is advantageous to do so. For those brands whose performance outweighs all other considerations, the AI can be given very relaxed parameters, or can be given free rein to find opportunities and to outbid the competition. The AI can evaluate endless variants in real time, adjusting the strategy accordingly, which is something no human-run team could complete with. AI can handle the complexities of running PPC campaigns for businesses with digital and physical stores in several locations. AI instantaneously understands and adjusts for the capacity, opening times, local competition, local demand spikes and local search behaviour which means that it is creating nuanced campaigns for each store in real time. A human-run team may have to keep the number of keywords and phrases to a small and manageable number. AI will also discover and test new terms that may perform well for the brand, and it moves consistently with trends, consumers and competitor activity. AI is built to learn and develop constantly. It is trained on the success criteria and outcomes that the brand is looking to achieve, and from there it will learn what works and doesn’t work. By pursuing an infinite number of strategies in order to achieve its objective, the AI optimises according to the cost-per-lead, cost-per-acquisition, margin, ROI, customer value, stock levels and many other factors – and it can adjust the number of bids in order to chase opportunities for growth and efficiency. Understand the difference between language and country, as several countries can share a language, whilst other countries have several languages or dialects within their borders. Choosing to target either language or a country will determine the site structure, language and how many sites must be built and maintained. finding your current ranking for each query. To find the best keywords it is important to use the right tool – Google Keyword Planner works for the majority of countries, however, Yandex keyword tool is the Russian equivalent, Baidu keyword research tool is China’s and Naver keyword tool is Koreas. Choose the right structure for your site. Subdirectory after generic top-level domain (gTLD) separates content for specific countries in a subdirectory of the parent site, which borrows the domain authority of the parent site, and is a reasonably priced option. Country code top-level domains (ccTLD) operates each country’s site as a separate website, which customers may prefer, however, it is the most expensive approach. Subdomain after gTLD creates a subdomain within the parent domain which is a cheaper option. This is the least intuitive site structure for consumers to use. Hosting your site on a local server is no longer a top priority for Google and Bing – thanks to the advent of CDNs – however, in countries including China, Russia, and Japan it is a necessity. For SEO it is safest to optimise for Google as the company has 91.66% of the global market share. China is a notable exception, so stick closely to Baidu’s rules. Yandex is the most dominant search engine in Russia, Naver is the go-to for South Korea and Yahoo Japan and Taiwan are the most popular in their respective countries, so follow the rules and regulations of the search engine with the market share for a higher ranking in the SERPs. To sell internationally online make sure to thoroughly research the market, invest in local and linguistic expertise and tailor the content and structure of your site for each local market. China’s WeChat – or Weixin – is the most popular app in the country, with over 1 billion users and in 2016 it accounted for 35% of all time spent on a phone in China. The app is for messaging, although it also includes several other functions, such as a platform for social media, rideshare, mobile payment and more. WeChat essentially combines Google, Facebook, Amazon, Uber, Yelp and Messenger into one app, and it has gained ‘super-app’ status recently as it opened up its platform to developers. Developers were allowed to create service accounts within WeChat that sync with its existing infrastructure, such as the mobile wallet and ordering system, which has led to better customer experience and a far larger audience for these developers. WeChat expanded its service account application program interface into true ‘mini-apps’ that didn’t require a separate install, were immediately usable and that offered brands better functionality than the service accounts. McDonalds was one of the mega brands that decided to develop one of these WeChat mini-apps. The social eCommerce app, Mogujie, doubled its conversion rate when it developed a mini-app on WeChat (compared with its standalone native app), and Amazon’s one-click buy button has seen a reduction in their cart abandonment rate (which hit a high of 70%), which in turn boosted their revenue by billions of dollars. Would Western businesses be willing to become a part of a parental super-app, like WeChat in China? If so, it would make measuring online performance easier as every search and transaction happens in a centralised app; there would be more high quality data for accurately predicting consumer behaviour; and there is the potential for many, many more users – seeing as WeChat grew to 1 billion users in six years.